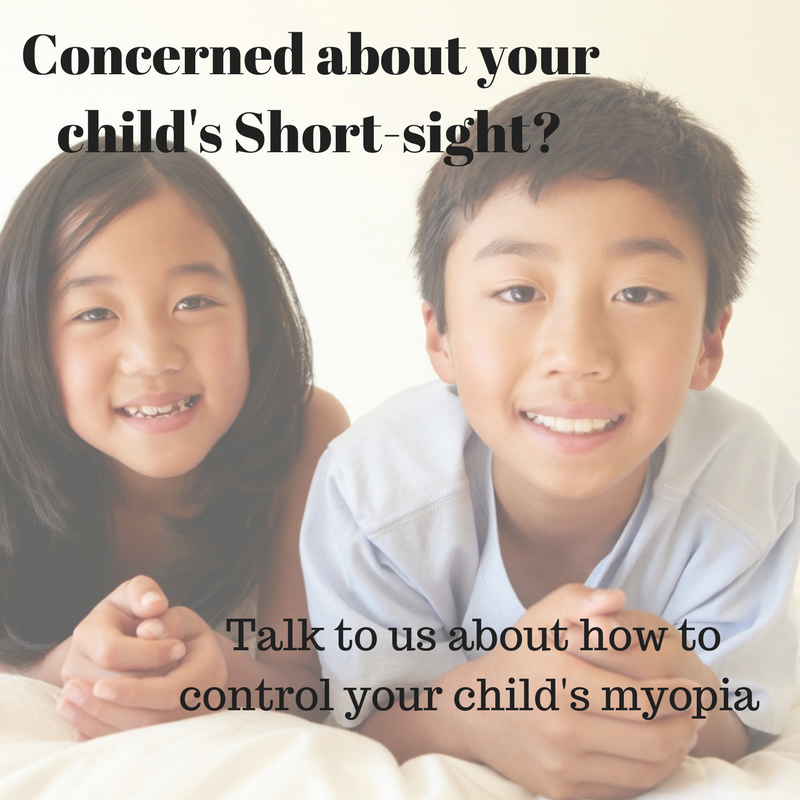 Your child could have a hidden eye problem...but how would you know? A ﻿person﻿ may have perfect sight, but poor vision, because the symptoms aren't always as obvious as blur or double vision. We look at your vision and how well it supports your daily activities. We then tailor eye care for each member of your family around their specific visual needs, visual development, and stage in life. We are dedicated to looking after all aspects of your family's most precious sense. Vision Training or Vision Therapy is like "physiotherapy" for the visual system. It is used to treat specific visual conditions in both children and adults, reducing symptoms while learning, working and play. Contact lenses provide freedoms not possible with glasses, and they can be worn by both children and adults. Ortho-K is an advancing technology that further increases daytime freedom as they only need to be worn at night. At What Age Can My Child Start to Wear Contact Lenses?